The year 2016 was full of videos that have gone viral all around the world. From music videos of artists from all over the world, to phase funny pranks, jokes or unbelievable situations, all these found a way to get on the screens of Internet users from everywhere. Whether they were the protagonists, whether they witnessed just such moments or just watched them, the fact is that those became viral in the year that just ended and it were as great as it can get. 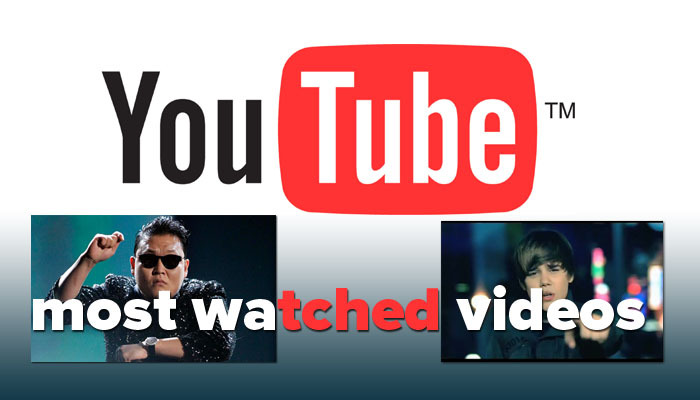 YouTube announced the most viewed videos are located in different categories. In 2016, the most viewed videos have the same “recipe” to increase the number of views: humor superimposed on the music through suggestive videos.